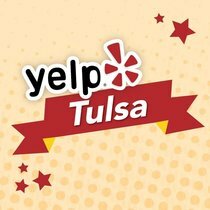 ​We’ve told people around the country about Oklahoma's coffee scene, and each year it continues to get better. 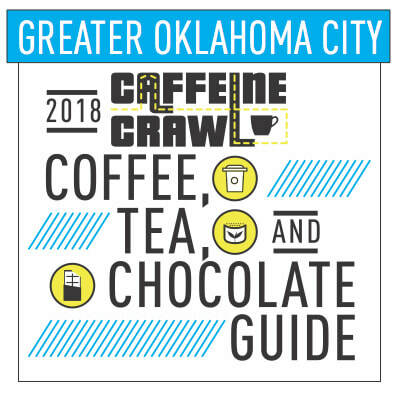 Tulsa was added to the activities in 2016 to expand the Crawl, and overall this March 9th-10th event will be the 6th annual Caffeine Crawl for the state. 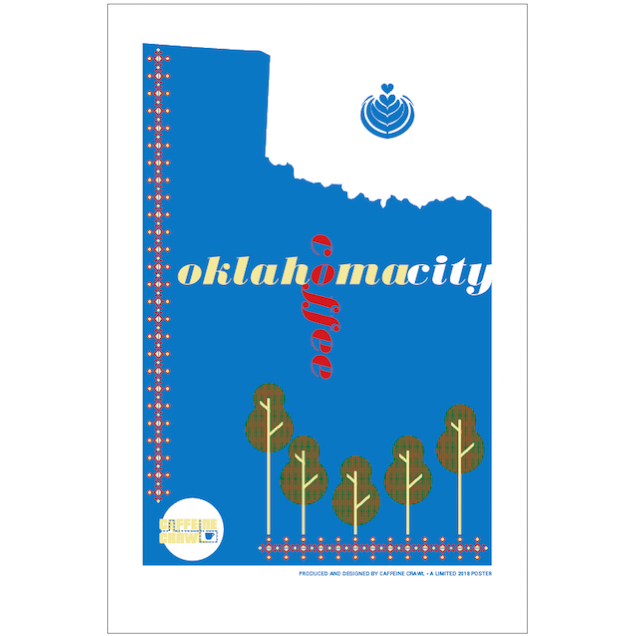 Tulsa, OKC, Edmond, and Norman will all take part highlighting local treasures when it comes to coffee and tea. Tulsa will host routes on Friday, and Greater OKC will play host both Friday and Saturday, March 9th and 10th. 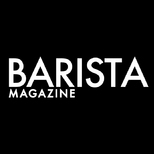 This line up includes 20 local roasters, coffee and tea shops - many long time industry veterans, and a few new faces. 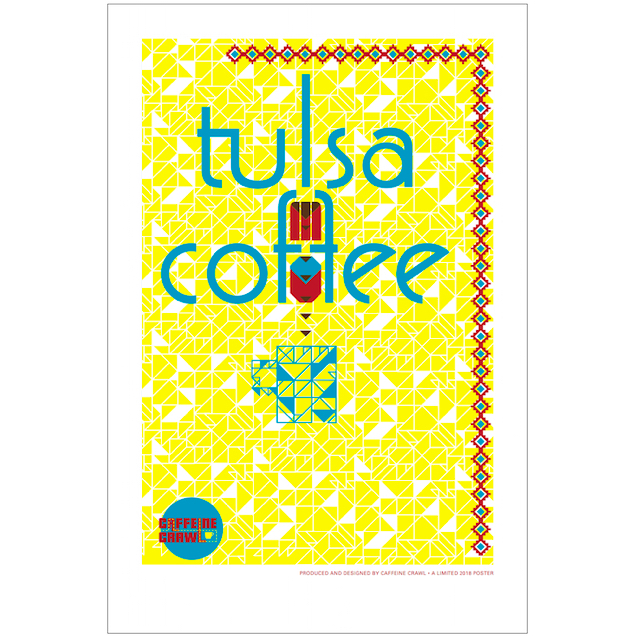 Every year the Oklahoma Caffeine Crawl has sold out, so don't wait too long to secure your tickets. Many routes to choose from, each with a different roster of participants, styles, and times to work best with your schedule. Grab your caffeine-loving friends, and join us as we explore the exciting state of Oklahoma! 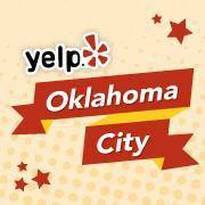 ​The Tulsa and Greater Oklahoma City Coffee, Tea & Chocolate Guides highlight the city's spots for coffee, tea, chocolate, and where to find other options at these local gems. Whether a local or traveling through, this Guide allows you to choose based on what part of town is convenient to you. This is a free download for any beverage and food lover that's in search of local and quality! This 12 x 18 poster celebrating Tulsa coffee is a limited-run print on 100lb. cover. This is the perfect poster and size to frame. Price of shipping included and shipped 2- or 3-day.